As part of the Mount Sinai Health System in New York, at Mount Sinai Doctors Palm Beach, providing you with the best medicine is only part of what we do. We are also committed to serving you with the convenience, comfort, and ease of scheduling you deserve. 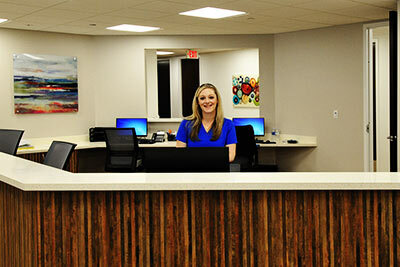 That’s why our practice brings four specialties together in one downtown West Palm Beach location. Our highly skilled doctors in primary care, cardiology, gastroenterology, and ophthalmology care all work together under one roof to coordinate the best possible care for you. Providing overall care that includes annual physicals, vaccinations, and ongoing management for chronic conditions. Offering a range of diagnostics and treatments, from echocardiograms and electrocardiograms to the placement and optimization of pacemakers and defibrillators. Delivering the latest diagnostic and therapeutic procedures, from routine colonoscopy to polypectomy and flexible sigmoidoscopy. Offering comprehensive eye care, from routine examinations to leading-edge medical treatments and procedures. This range of services in one office provides the comprehensive and convenient care you need to get back to the activities you love. Make Mount Sinai Doctors Palm Beach your choice for world-class health care today.